Just like marmite when it comes to marathon training sometimes less is more. To run your best marathon and get maximum enjoyment out of your training and the event itself, you need to strike the right balance between training, recovery and living life. If you overdo the training then chances are you won’t actually make it to the start line. Keep your mileage up without overdoing things by following these simple tips. Don’t be tempted to stray from your training programme. You will hopefully have picked one which was realistic, based on your current level of fitness and goals and one which took into account work, family and social commitments. As marathon training progresses runners often worry they are not doing sufficient mileage and throw in ‘empty miles’. Keep every run meaningful and purposeful. Dedicated time for recovery is vital at this time. Ensure you are keeping up with stretching and foam rolling as well as paying attention to how much sleep you are getting and your hydration and nutrition. 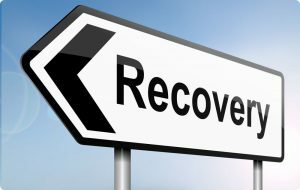 In order for your body to adapt to your training programme and become stronger and more efficient you need to allow it time to recover. If you’re training on fatigued structures, chances are you will begin to develop an injury. 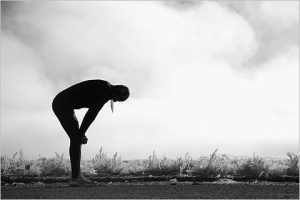 Some runners may then find themselves training more or harder to make up for underperforming in previous sessions. Results may then drop off even further and start to become demotivating. Respect your rest days – they are exactly that! Try to not compare yourself to other runners training for marathons as their programme will be different. Ensure you have at least two rest days a week. Be honest with yourself. If you think you need to review your training schedule then don’t be afraid to. Keep a diary of your runs and your performance and if you think you are no longer on track for your goal, adjust your programme accordingly. It’s better to get to the start line in one piece then not at all. 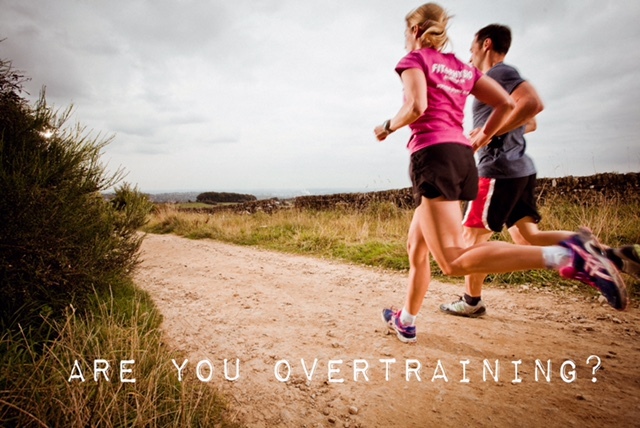 If you think you are genuinely overtraining then STOP. Allow yourself up to a week to rest completely with the knowledge you won’t lose fitness in this time. Allow your body and mind to recover and review your training aims and objectives.